CyberAir 3 DX air conditioning units in the standard door size are available as optimized energy or optimized output versions. The five sizes range from 950 to 2,550 mm in width. "Thousands of customers around the world rely on units from the CyberAir series, being continuously developed for guaranteeing maximum benefits to customers." 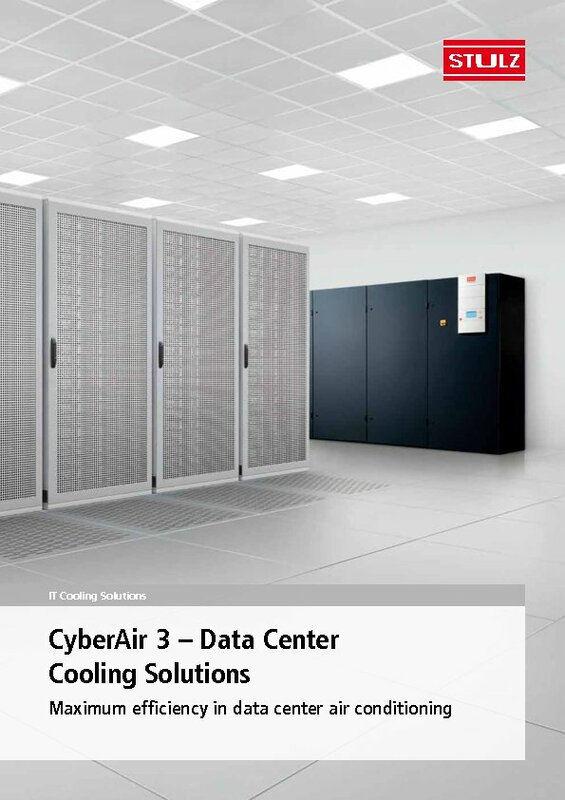 The CyberAir 3 DX precision air conditioning system with Direct Free Cooling air conditions Data Centers up to 90 % more economically than conventional compressor cooling systems.